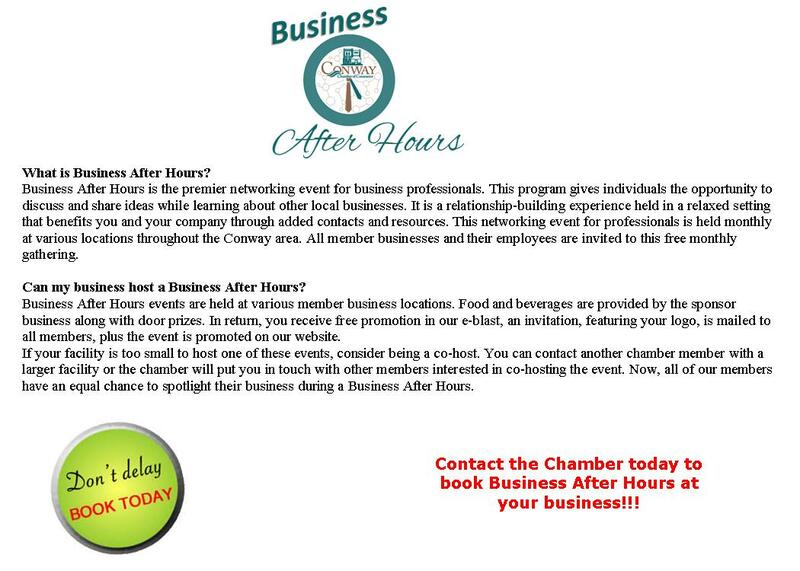 Business After Hours is held monthly on the third Thursday and provides a networking opportunity for Chamber members. BAH is rated by the membership, as reported in member surveys, as the most important Chamber benefit. It is the responsibility of the Sponsor to select the location of BAH. In order to better promote your business, we recommend, if possible, that the event be held at your place of business. However, many times, a Sponsor prefers to host the event at another location. If you need ideas, please ask the Chamber staff. The decision to have alcoholic beverages served at the event is made by the Sponsor. Some Sponsors choose not to have alcoholic beverages available. Again, the decision is totally made by the Sponsor. Should they choose to do so, it is the sponsor’s responsibility to provide the beverages. The Sponsor is responsible for any food and beverage served at BAH. It does not have to be elaborate. Usually, the BAH Sponsor provides 2-3 door prizes. If you require help, the Chamber staff can be of assistance. We discourage having too many prizes, as the drawing takes too long and detracts from the purpose of BAH…networking. From time to time, for one reason or another, a Sponsor has to cancel. We require at least a two-month notice to allow time to find another Sponsor. Many times, two or more businesses will pool their resources and Co-Sponsor the event. One may pay for the Sponsor fees to the Chamber, while the other pays for the food, etc. All of these details are left to the Sponsor(s). Printing and mailing of all invitations; a proof will be provided for approval prior to going to press. Registration at the event; we will need at least one small table and two chairs provided by the Sponsor. 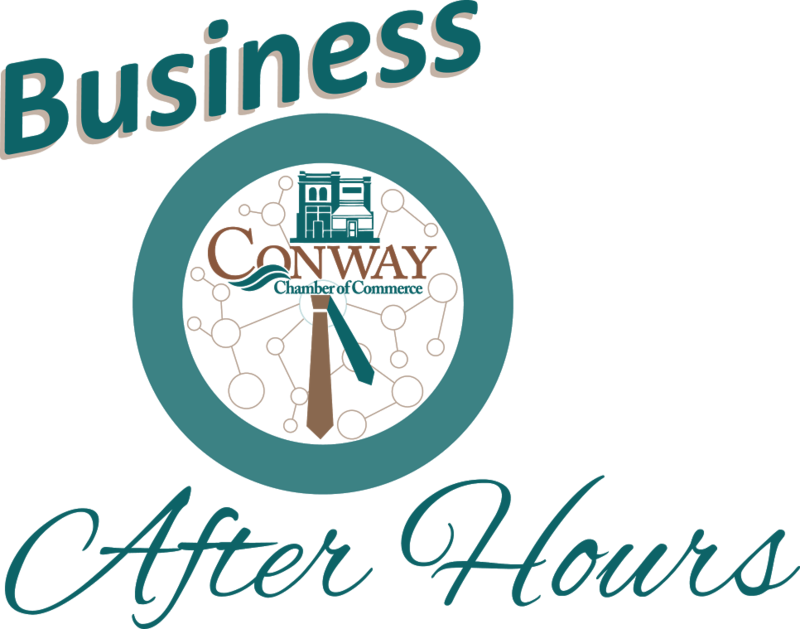 All Business After Hours Sponsors are acknowledged in the Chamber newsletter and the special Annual Meeting Supplement printed by The Horry Independent. We hope we have answered any questions you may have. 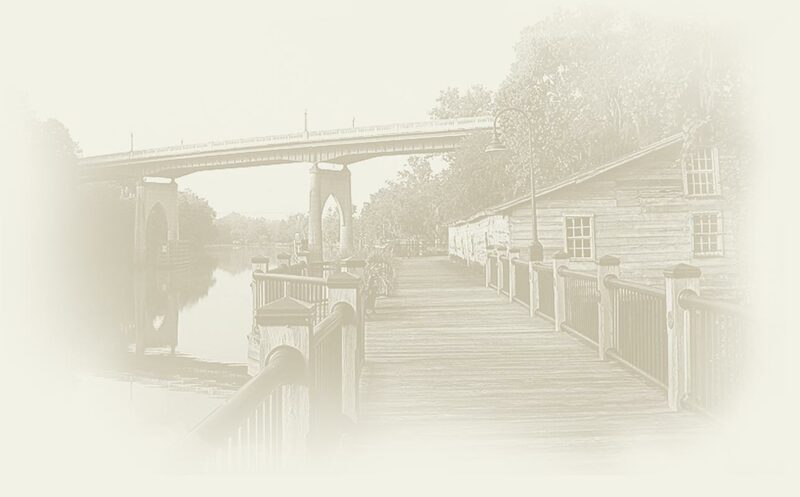 However, please feel free to contact the Chamber at 843-248-2273 at anytime.